The Society for Editors and Proofreaders held their annual conference at the University of York last week. I was delighted to provide the entertainment for their 20th anniversary banquet – turning it into a Rhyme and Dine evening. So, if you’d like to add a little word magic to your next conference, just get in touch, and I’ll transform your conference meal into a Rhyme and Dine experience! Many thanks to the catering staff at Vanburgh College at the University of York, particularly Jane Anness and Stuart Scott, for all their assistance and for their delicious food. Thank you too to conference organiser Lotika Singha of the Society for Editors and Proofreaders, for all her highly efficient behind-the-scenes work. 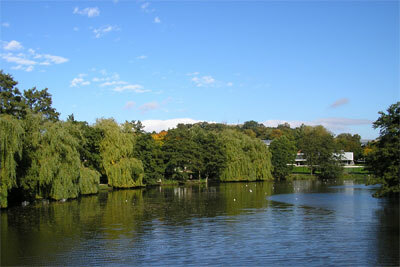 And to find out more about holding your next conference at the University of York, click here.